This is how you get those unique shorts that no one else has. You have to look wide and far….or create them on your own! 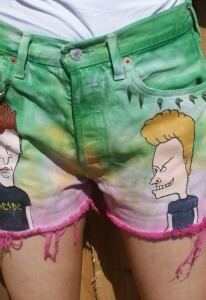 How about Beavis and Butthead? Bambi & Manson creates their unique shorts from old Levis. 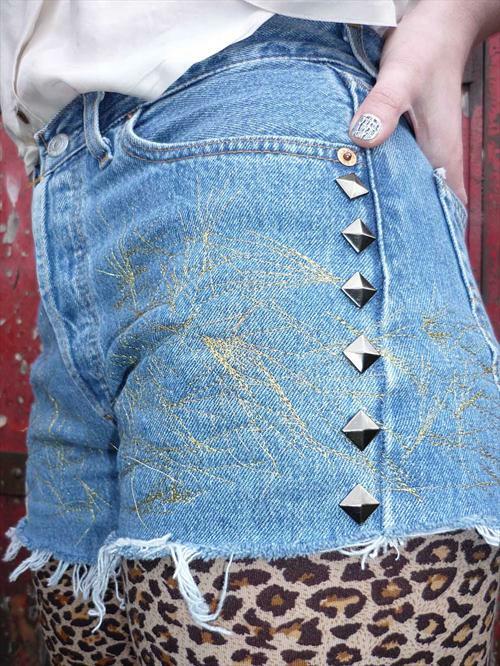 Cut old jeans, stud them and decorate. Voila! Runawaydreamz make unique shorts from old denim. Amazing and cool! 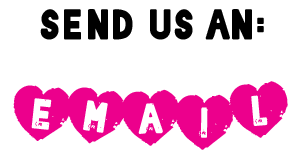 By the way, It’s Bambi and Manson, you can probably buy them online!